In regards to the state of Christianity in the United States, I think The Vatican plans to unite Christianity under the Holy See is working. I am being to lazy to pull up the pew survey, but since the election of Francis for the first time in years the largest denomination of "Christians" in the USA are self declared "Catholic" . I think if you look at the History of the NRA in the US you'll see a lot of large congregation denominations taking the same route as them, become political action organizations. I consider myself to be a reactionary, rather than a conservative. I see both the (at least what most people consider) traditional and modern as being degenerate. Bolshevism is a largely atheist movement that shares some vague parallels with Christian theology such as workers liberation and the elimination of the upper class. Almost of all which is based off the works of Marx, Engels, and later Lenin. It's a pretty large stretch. “Christian theology is the grandmother of Bolshevism.” I think perhaps this means in a way that the "Christian theology" in its bad acts,drove the people to Bolshevism as an act of escape from the controlling forces of religion. My take on the quote. I myself have issues with "Political theology" and "religious theology",and I mean the absolute drive of some groups to alter our society to their own ends. Not to better the lives of all peoples. Last edited by anunitu; 03 May 2017 at 07:16. 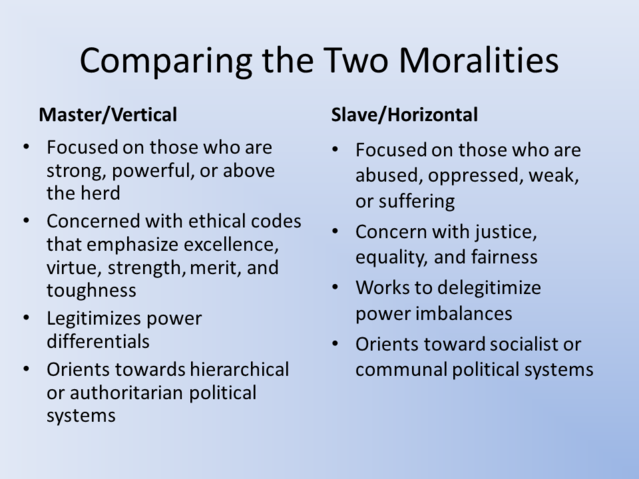 I see the fundamental connection being one of underlying values, in both cases being inverted from natural values. As Nietzsche put it, slave morality, the product of ressentiment. So,just one question. How does this effect the belief in religious "Gods"?,I am not sure where you are going with this. Maybe millennials can just effing read. Is 7 too young to be left home alone?